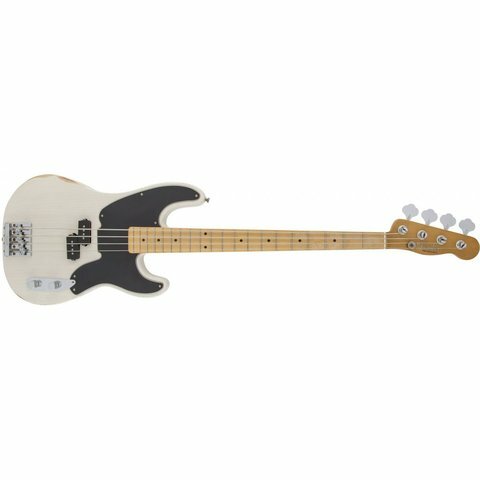 Fender and hard-hitting Green Day bassist Mike Dirnt join forces once again to bring you the Mike Dirnt Road Worn Precision Bass. 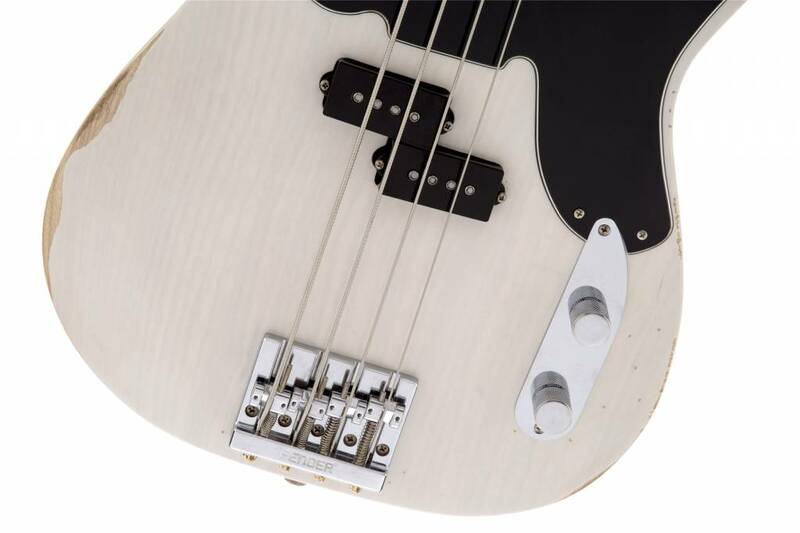 With original-era 1951 Precision styling, its ash body wears a 3-Color Sunburst or White Blonde lacquer finish worn to perfection to simulate years of hard-played onstage glory. 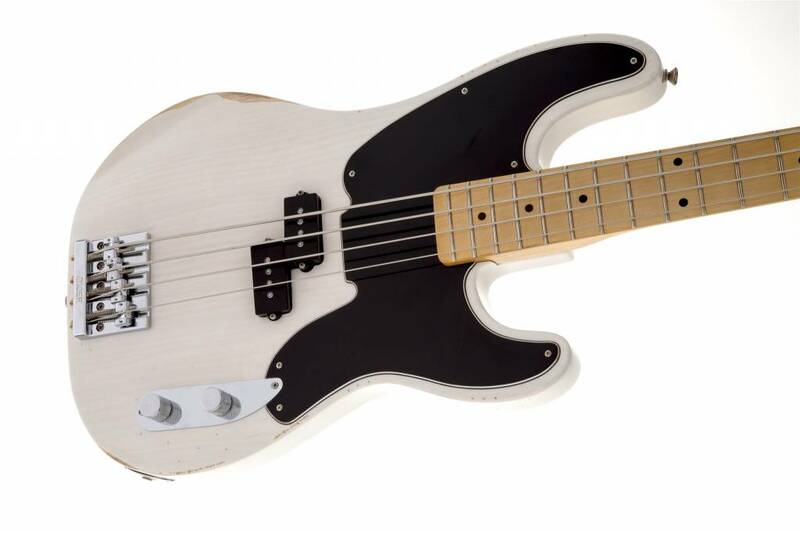 Other distinctive features include a comfortable forearm contour, a volcanic custom vintage-style '59 split single-coil pickup, side-mounted output jack and custom Mike Dirnt neck plate. 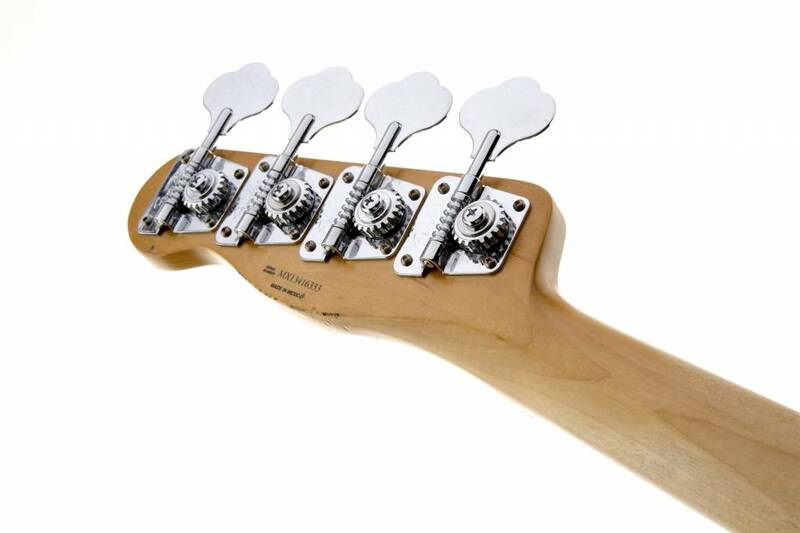 The maple neck has a thick "C"-shaped profile and a classic '51-style Telecaster headstock shape, with a 9.5"-radius maple or rosewood fingerboard with 20 medium jumbo frets and black (maple board) or aged white (rosewood board) dot position inlays. 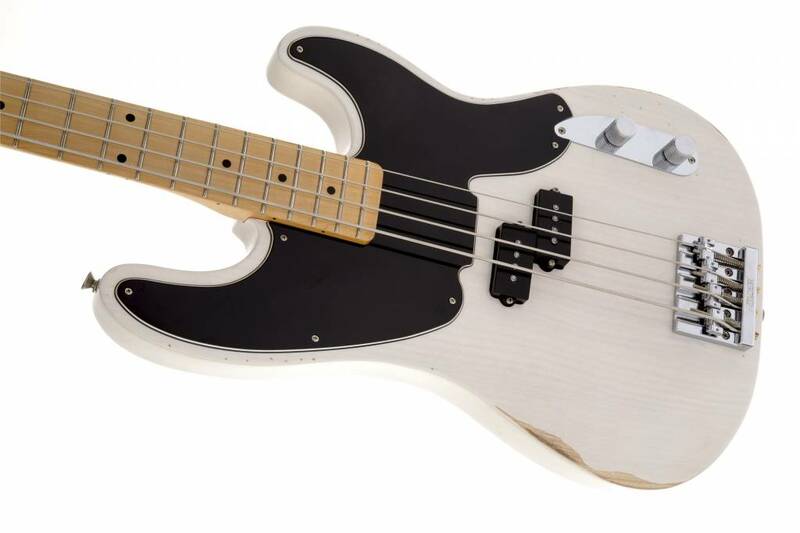 The bass also has a three-ply black pickguard, two knurled chrome flat-top control knobs (volume, tone) and special '70s vintage-style tuners. 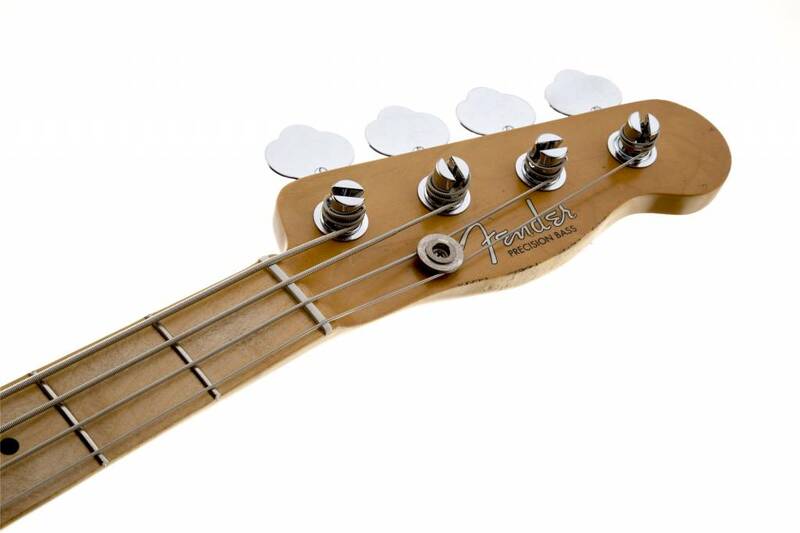 Please note: The bridge on this Artist model was recently changed to a Fender Hi-Mass bridge. We will be updating the image shortly.